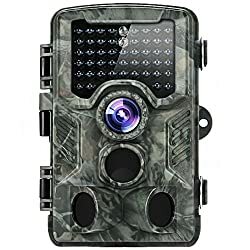 This wildlife trail camera is widely used to trail deer,raccoon, bobcat, the most efficient alternative to security camera to monitor your home,warehouse. *SD card and batteries are notincluded in the package. 1. 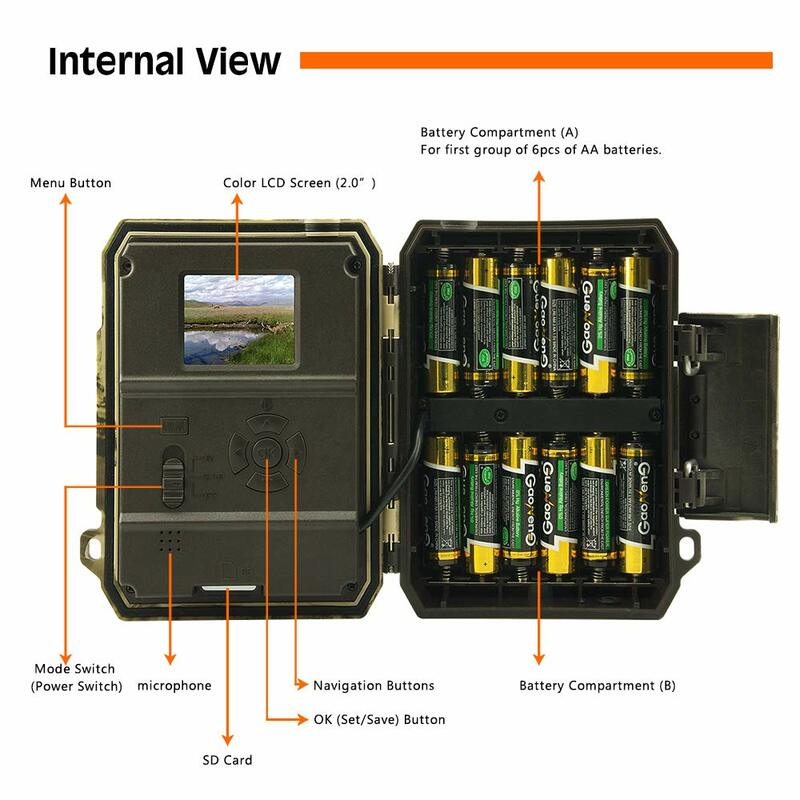 The applicable power adapterfor the camera is 12V /2A, 4.0mm*1.7mm. 3. 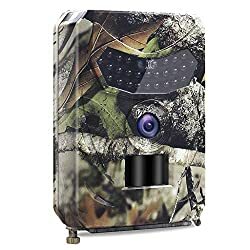 Turn off both hunting and security mode before customizing camera settings. 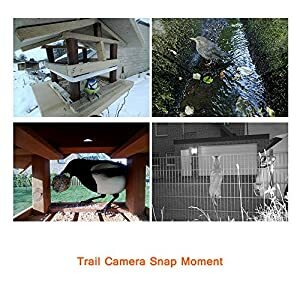 Enjoy your camera! Please feel free to contact us if in case you have any questions. Resist Tough Weather: WingHome wildlife trail camera is designed and built with an IP66 waterproof level. The structure of this hunting camera can resist water efficiently. 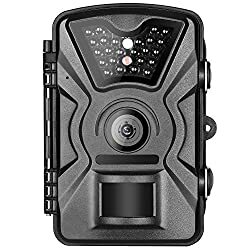 No want to worry about the cold wet weather where you place this camera in this season, Europe. Ultra Long Work Time: Winghome trail camera would work last over 1 month out of doors. 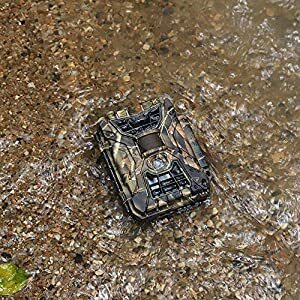 When turn it into standby status, it can last for over 5-8 months.Ultra long work time because of the low power consumption. Powerful Night Vision: 42pcs quality 940nm infrared LEDs were built in Winghome 290C night camera. 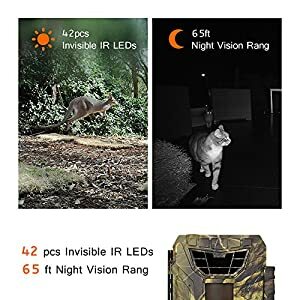 It can capture HD clear images in both day and night. It can regulate your property in 24 hours. 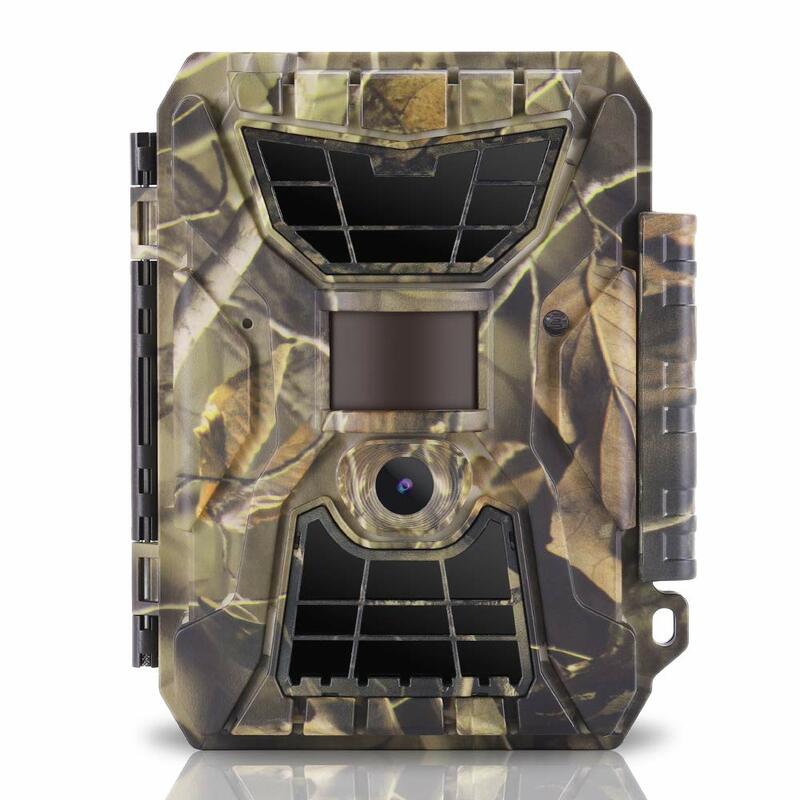 Motion Activated Camera: 290C night vision trail camera takes the new enhanced motion activated technology. One new upgraded PIR sensor is built in it instead of 3-sensor type. 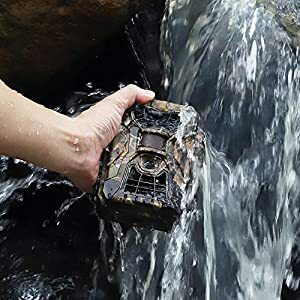 This means less space ocupied and more efficient waterproof. 0.8 trigger speed is truly fast. 24MP HD Camera: WingHome wildlife camera can Enhance a real HD image capturing. 3 different image resolution are to be had. The highest resolution is up to 24MP. 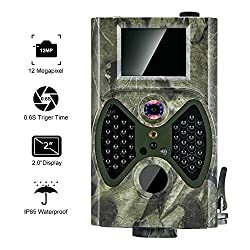 Richer details will be recorded even as you doing a wild animal photographing.